There are many factors to consider when searching for the best infrared sauna for your home. Size, type of wood, and modern electronic features are some obvious ones. However, there are more technical and behind-the-scenes aspects that are also worth doing your research on. For example, one aspect that can get overlooked is checking that a sauna’s heating panels have low EMF (Electromagnetic Field) output. Another aspect that should be considered is the material used in a sauna’s construction materials — all natural hardwood is the ideal, but some models use plywood or chemically treated wood. 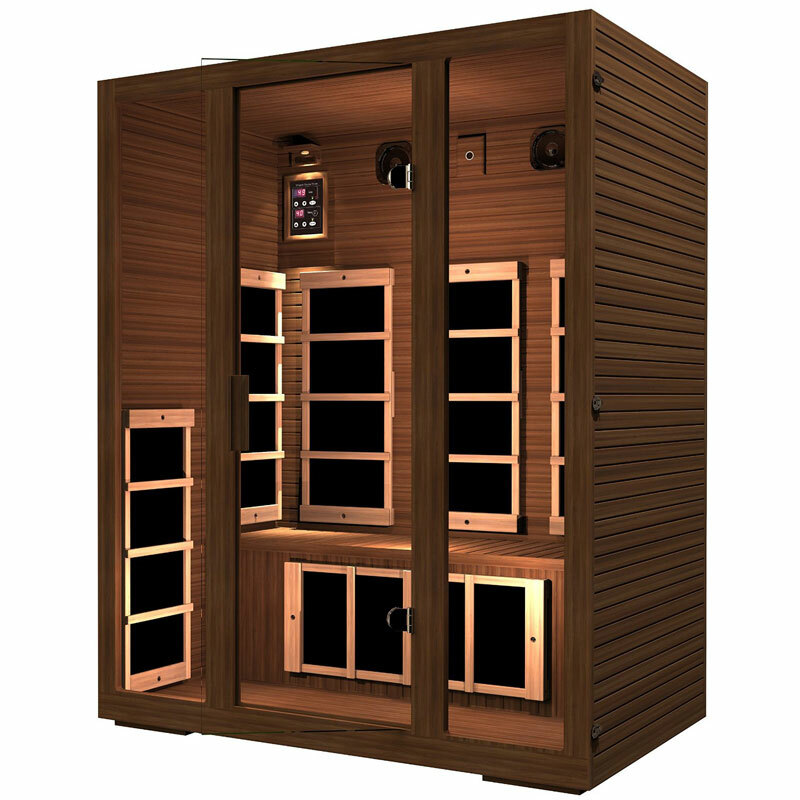 We’ve put together a list of some of the best infrared sauna models that meet high safety and quality standards so you can get a quick comparison of the available options. Below the list we’ll go into more detail on important aspects to consider when choosing the best infrared sauna for your home. 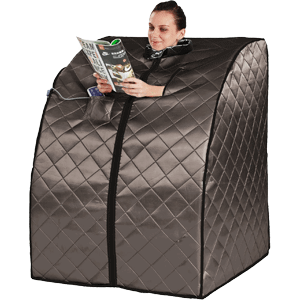 We hope the comparison chart above has been useful for you in getting an idea of the infrared sauna models available. Below we go more in depth about the aspects that are important to your decision that we mentioned at the top of the article. 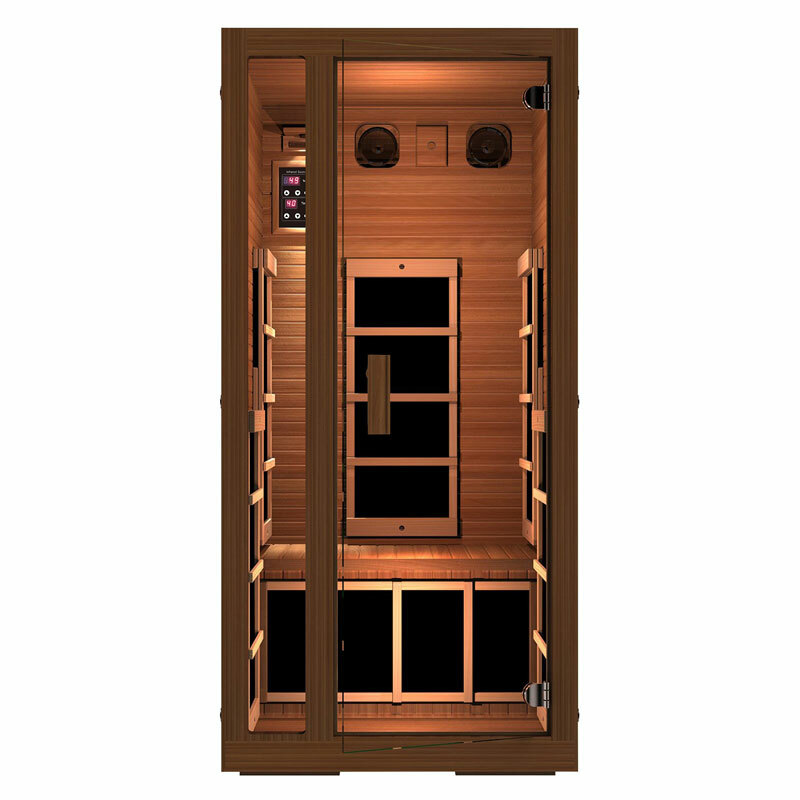 The JNH Lifestyles Freedom 1 Person Sauna is a Cedar sauna loaded with luxury features. Most home infrared saunas are made of either Cedar or Hemlock, and either wood works great. What’s the difference between the two? Hemlock is generally harder than Cedar and produces little off gassing. It is one of the most cost-effective hypoallergenic wood options. Cedar is generally softer than Hemlock, but is naturally durable. 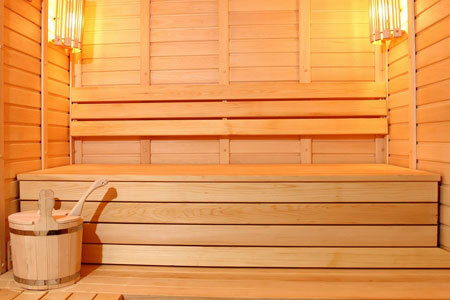 It is an aromatic wood, which can be non ideal for sauna bathers with allergies. Canadian Western Red Cedar is considered the best variety of Cedar for saunas, but its scarcity means that Canadian Western Red Cedar saunas can be more expensive than other Cedar saunas. To get more information on the differences in these woods, the JHN Buying Guide is a great resource. As we mentioned, one important consideration when choosing a sauna is its heating panels’ EMF (Electromagnetic Field) output. For the health and safety of users, an ideal sauna should have a very low EMF reading. 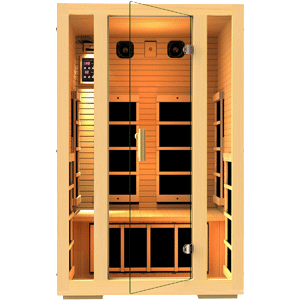 Many manufacturers have their saunas tested by third parties and will, rightly, tout their low EMF reading as a selling point. 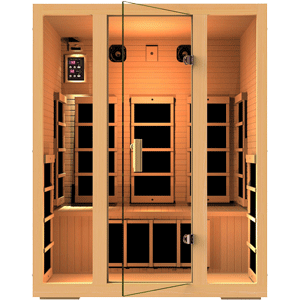 For example, all JHN saunas are certified low EMF by international testing company Intertek. The specifics of a sauna’s construction are also worth noting. 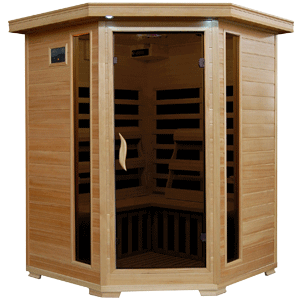 Many models are made from cedar or hemlock as they have ideal qualities for use in saunas. Ensuring that the construction is 100% hardwood with no added chemicals, and ensuring that no plywood is included in the construction, is important for many sauna bathers as it ensures that there won’t be exposure to toxins. Also important for the environmentally conscious is verifying that the wood used in a sauna was sourced responsibly. Look for models that are certified “green” by third party companies.